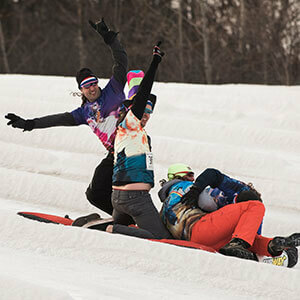 BUCK HILL, BURNSVILLE – Teams of four dress in fun costumes, race down Buck Hill’s tubing slope on a covered queen-size mattress and raise Bucks for Bridging. Hundreds of people race, while countless more cheer the teams on and watch the fun! HILTON MINNEAPOLIS – Our largest fundraiser of the year features silent and live auctions, an exciting raffle, games, live entertainment, delicious food and inspiring stories. Your financial support helps turn a house into a home for more than 4,000 individuals and families each year. 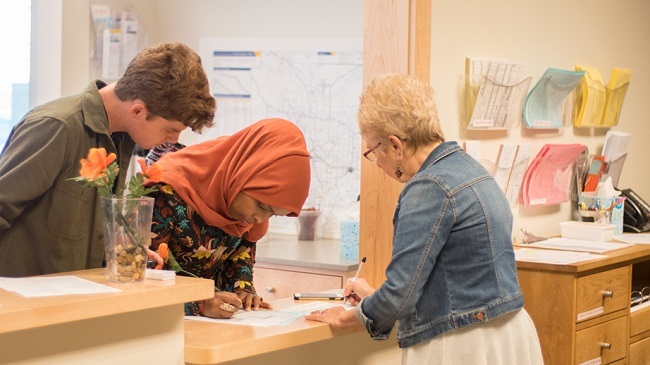 EXCELSIOR COMMONS, LAKE MINNETONKA – Bridging was designated as the official Charitable Partner. 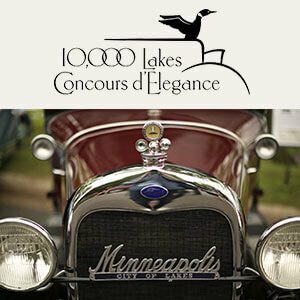 This “Competition of Elegance” showcases automobiles, watercraft and motorcycles alongside Lake Minnetonka. Bridging provides more then 4,000 households each year with quality furniture and household items.